At Atlanta’s McLendon Law Firm, my mission is to provide quality legal representation regarding Atlanta Criminal Defense, Atlanta Personal Injury and Atlanta Traffic Tickets. I will personally work with you to provide custom-tailored legal services that obtain maximum results and positive outcomes for our client. Whether you need an Atlanta Criminal Defense Lawyer, an Atlanta Personal Injury Lawyer or an Atlanta Traffic Ticket Lawyer, I will work diligently to achieve the best possible outcome for your case. Legal Troubles? We can help with any case, big or small. To learn more about your potential legal options, contact us today – it’s free and strictly confidential. He is hungry, aggressive and only wants to help fight for those accused. I have sent him cases & all the clients have always praised his assistance and advice. You cannot go wrong with this great young lawyer. Jason is the perfect balance of indomitability and compassion. He is relentless in his defense of clients yet always respectful. I have worked with him on several matters and am always impressed with the attention and dedication he gives to details. Jason is known and respected in the legal community. Jason is an excellent attorney. He has trained with the best of the best. He gets great outcomes for his clients and works tirelessly for them. I highly recommend Jason for any criminal defense matter. 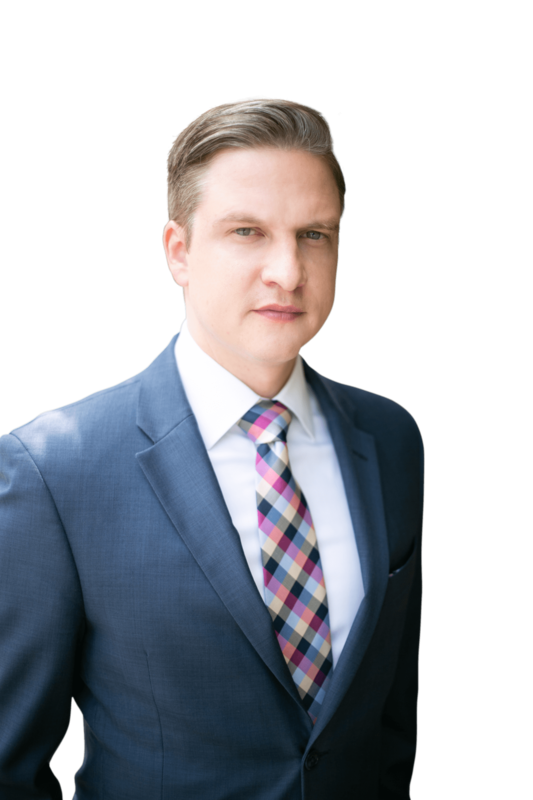 Jason McLendon is an energetic, thorough, compassionate lawyer who works very hard for the best possible results for his clients. I cannot say enough about the effort and enthusiasm Jason puts into every one of his cases. Jason is passionate about the law, and he is even more passionate about taking care of his clients. If you hire Jason to represent you, a family member, or a friend, you will be glad you did. Jason’s impressive intellect and quick brilliance make him an outstanding advocate. I have admired his intellectual skills for years. Additionally, his down-to-earth style puts people at ease and makes him easy to talk to. I heartily endorse and recommend him for any legal matter. I have personally observed Jason and his relentless approach to helping his clients. If a friend or family member of mine was in trouble, I would not hesitate to refer them to Jason. It is my privilege and pleasure to recommend Mr. McLendon, a well known and well respected attorney in the legal community. He is very personable and trustworthy. I am personally well aware of his legal knowledge and expertise, as I have worked on several criminal defense cases with him. Having known and worked with Jason McLendon for many years, I have always been impressed by his legal acumen and work ethic. The combination of these attributes are such that Jason is a highly effective attorney who obtains excellent results for his clients. I would recommend Jason to anyone seeking first rate representation.